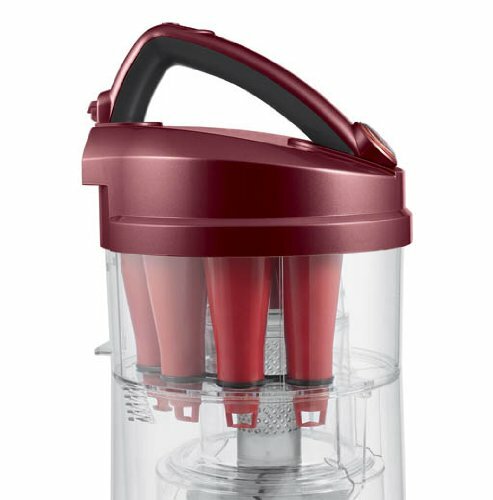 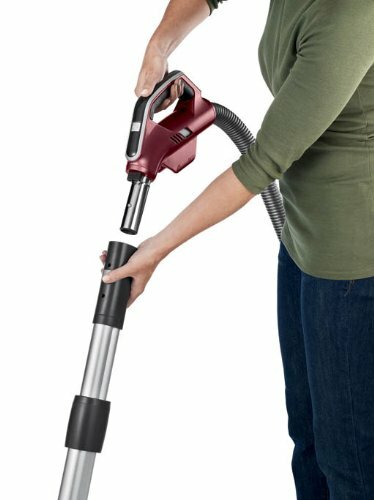 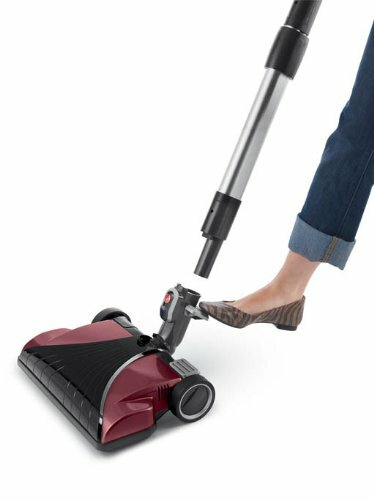 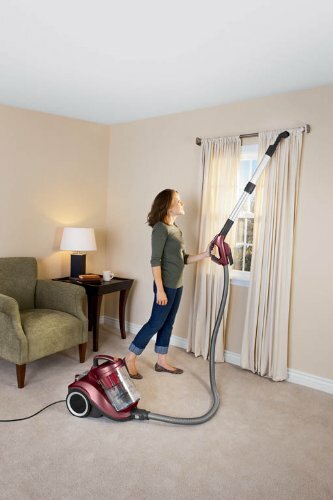 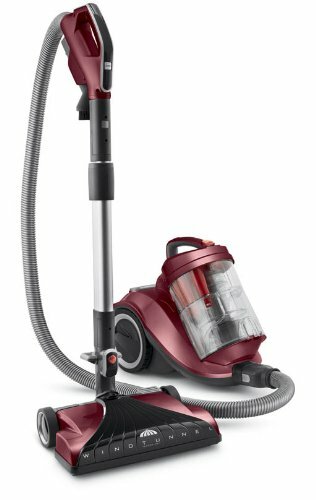 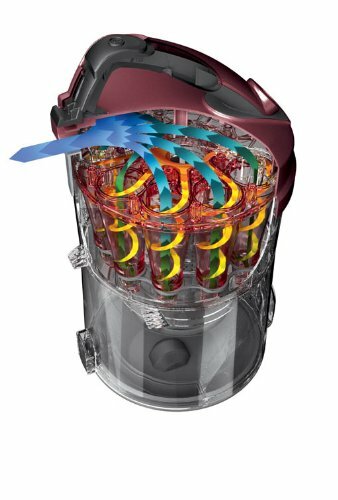 Keeping the standard for clean set on high, with the Hoover Windtunnel Multi-Cyclonic Bagless Canister you have a great all-around vacuum for a thorough floor-to-ceiling clean. 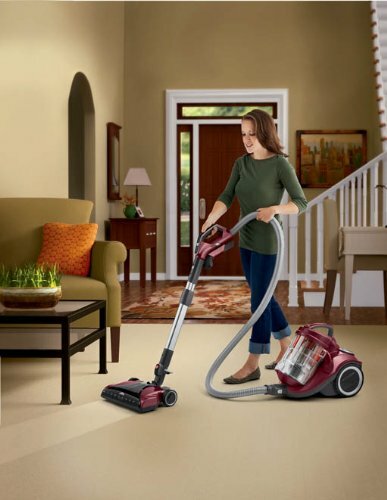 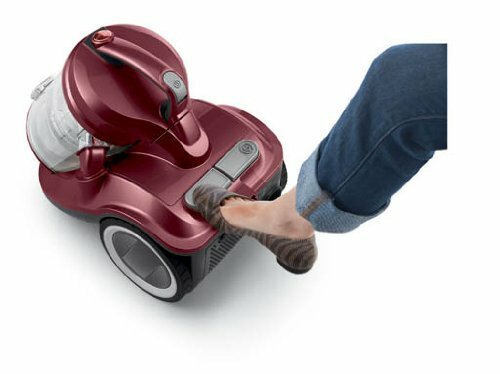 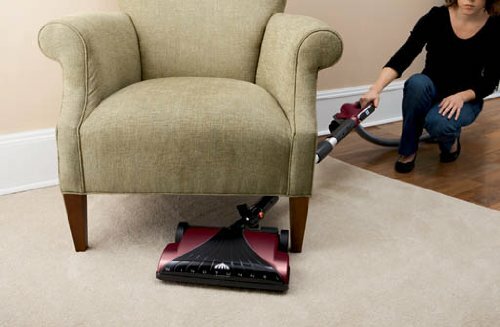 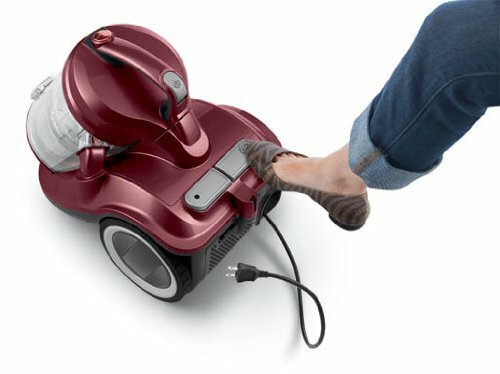 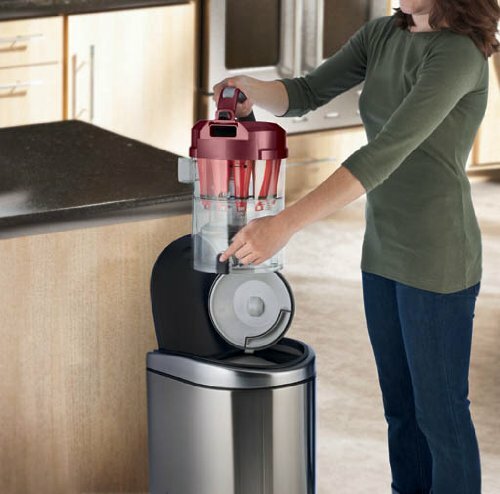 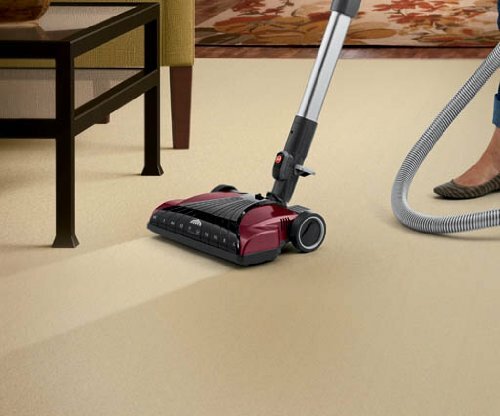 A canister vacuum is ideal if you have a higher ratio of hard flooring in your home. 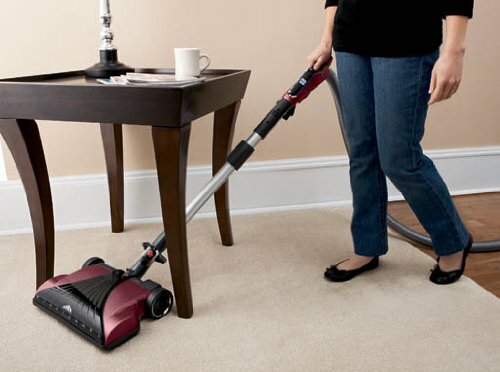 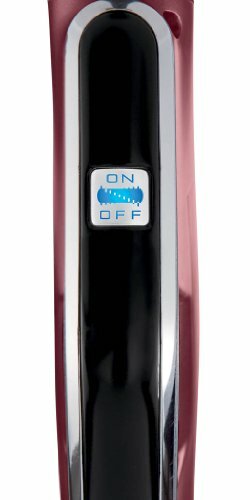 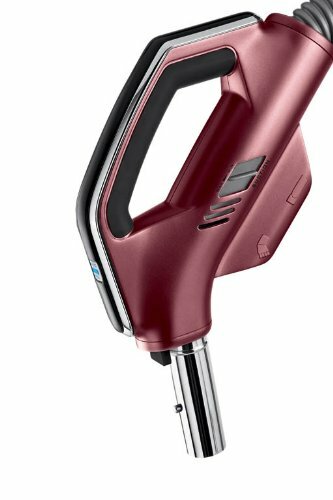 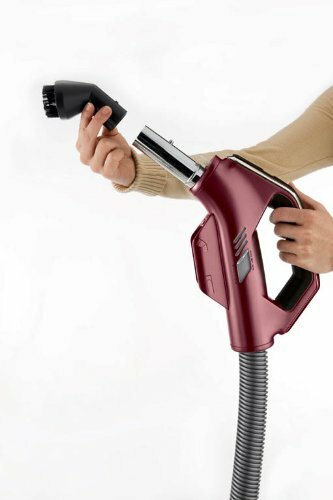 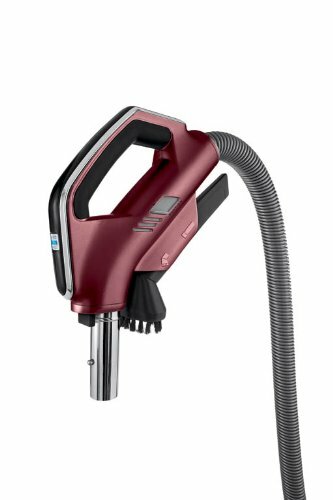 Designed with a detachable telescopic wand and on board tools for hard to reach areas, and a power nozzle with swivel neck to clean carpets and allows you to reach around furniture legs and corners with ease.